"Preaching and Communicating in a Franciscan Era: What is the Church learning from an Argentine, Jesuit Pope?" Many of the questions or statements of Pope Francis these past five years have often made us feel uneasy. That is the role of prophets. The Pope’s blunt assessment of the epidemic of fake news reveals an elderly pastor and world leader who is sophisticated, astute, wise and bold in naming evil for what it is. Fr. 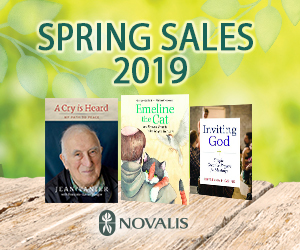 Rosica is the founding CEO of the Salt and Light Catholic Media Foundation and Television Network in Canada and has served as English language assistant in the Holy See Press Office. 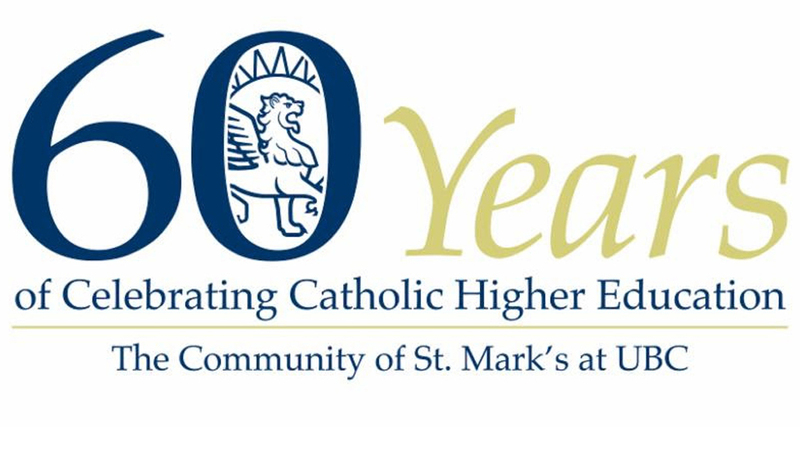 St. Mark's will be conferring an Honorary Doctorate on Fr. 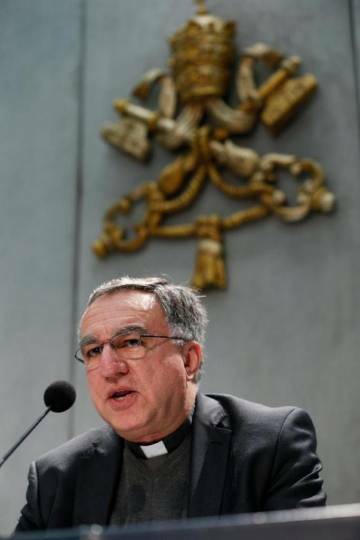 Rosica at Convocation 2018.